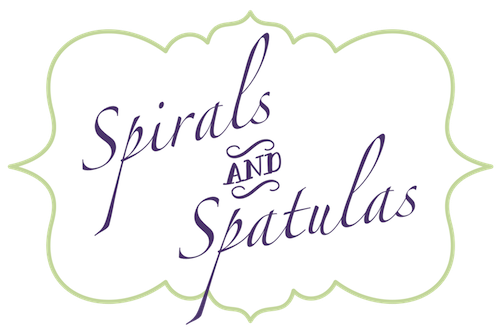 Spirals & Spatulas: Inspiration Board, meet Real-Life Board! I played around with our wedding photos a little last week and made an inspiration board totally out of photos from our wedding. I was going to wait to share it with you until after the recaps were done, but I was just so excited about it! Sooo... bonus post!! 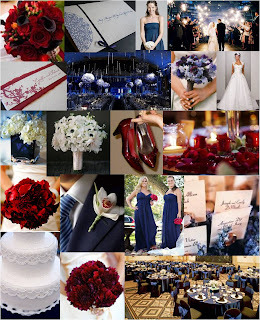 On the top, my inspiration board from early on in the wedding-planning process. 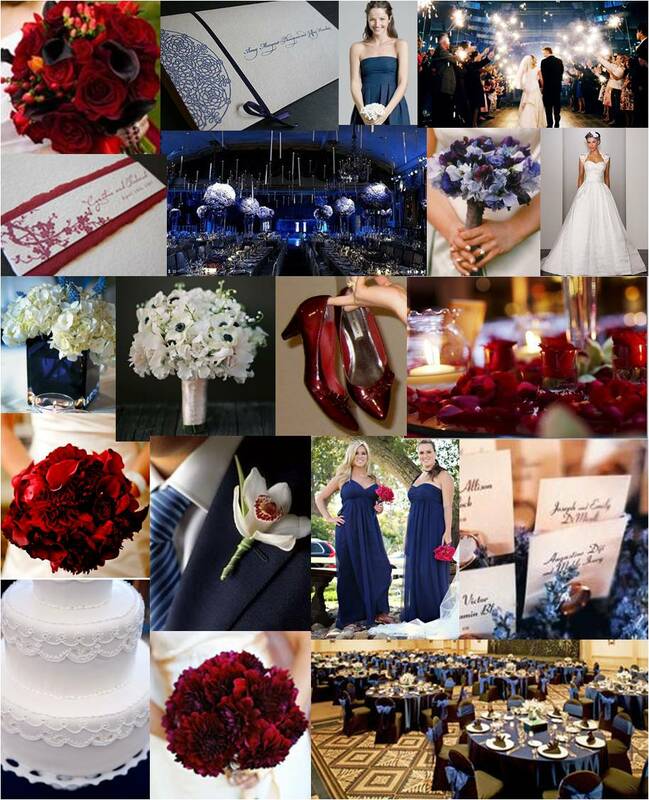 On the bottom, an inspiration board with all photos from my actual wedding. Pretty close, huh? I think I like the real one even better than the inspiration one! It's a little more summery I think. You can click on each one to enlarge them and look at the photos! Image sources for the inspiration board here. 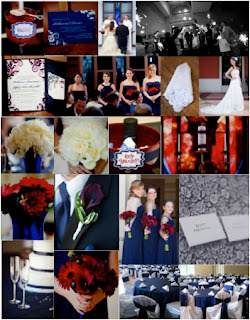 Images from the real-life board are all from Kelli Nicole! Stopping by from Mingle Monday! 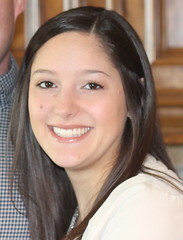 You have such a cute blog!!! Wow, I'm impressed with how well you matched your inspiration board. I really love the entire look of your wedding.